DC Comics Universe & July 2019 Solicitations Spoilers: Collapser Debuts For DC’s Young Animal! DC Comics Universe and July 2019 Solicitations Spoilers follows. Collapser Debuts For DC’s Young Animal! Solicitation and cover below. There’s a voice in the head of Liam James questioning everything he does—from his job at the nursing home to keeping his relationship with his girlfriend afloat. Liam suffers from anxiety, and the only thing that quiets it is music, which makes a weekly DJ gig his one saving grace. 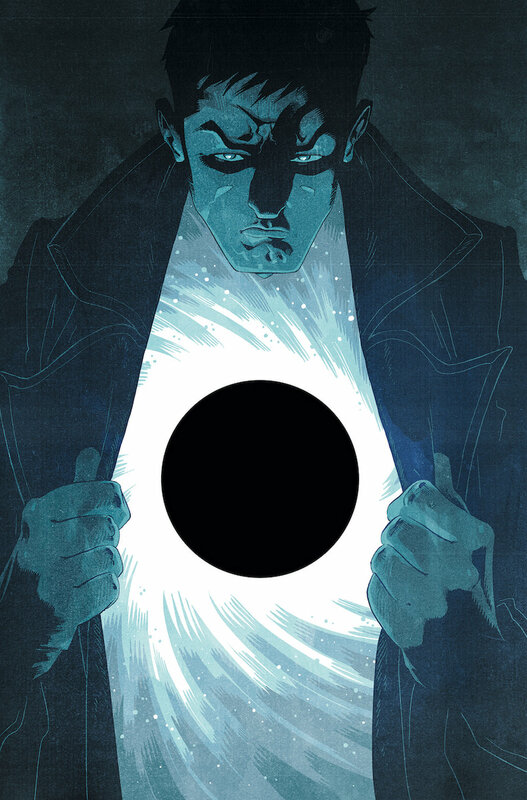 But Liam’s life changes forever when he receives a black hole in the mail (yes, you read that right), one that takes up residence in his chest, grants him insane superpowers, turns him into a celebrity and draws him into a cosmic conflict beyond his wildest imagination. Where did this black hole come from? Why Liam? Is power the cure? Or will superstardom turn Liam into a black hole himself? 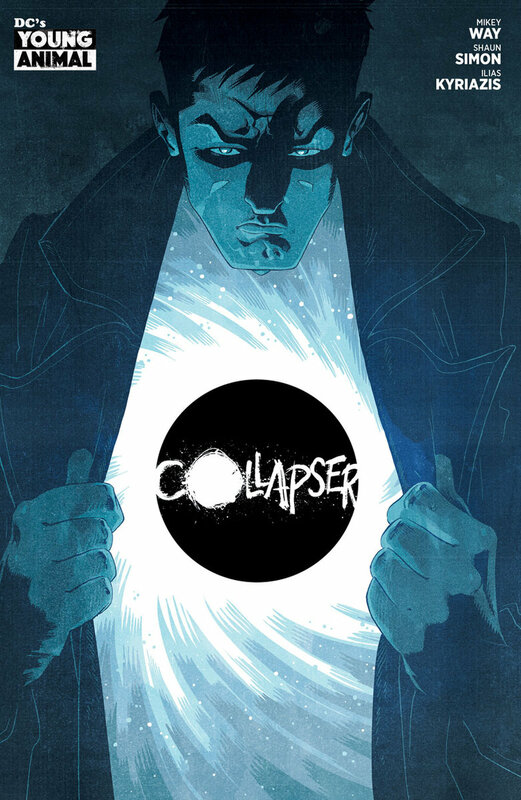 Find out in COLLAPSER, a superhero story that could only come from DC’s Young Animal!